HOUSTON, Tex. — Wayne Graham, one of the greatest coaches in college baseball history, has been forced out at Rice. His contract will not be renewed by Athletics Director Joe Karlgaard after being with the Owls for the past 27 seasons. Rice has won conference regular-season or conference tournament titles 21 of the last 22 years. He has led the Owls to 1,173 wins. 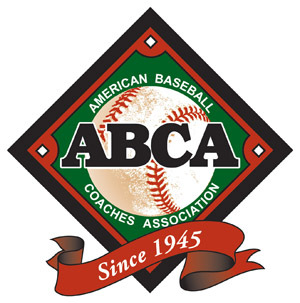 Seven of his teams with the Owls qualified for the College World Series with his 2003 team winning the national title and two ball clubs finishing third. None of his previous 26 teams at Rice has had a losing season. Prior to Graham coming to Rice, the baseball program had never won a conference regular-season championship stretching back 78 years to 1914. Graham has been a college baseball coach for 38 years and won five NJCAA Division I national championships in a 6-year span at San Jacinto College. 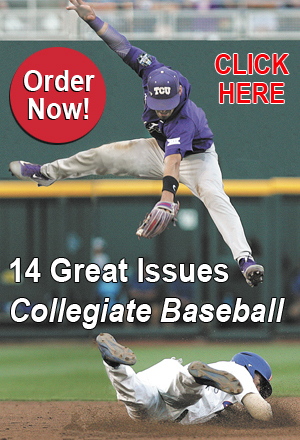 Because of this amazing run, he was named Collegiate Baseball’s Junior College Coach of The Century. He was named the national JC Coach of The Year five times and top Texas JC coach six times. Graham was inducted into the Texas Baseball Hall of Fame in 2003. There couldn’t be any other possible reason Rice is tossing this remarkable man and coach aside except for one ugly reason — he is 82 years old. 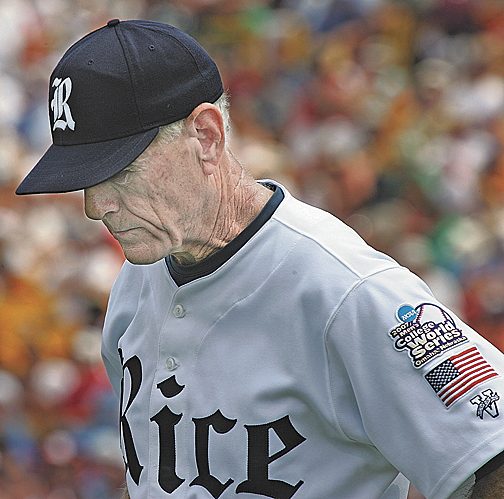 Collegiate Baseball talked to this legendary coach about how he turned the program at Rice around and kept it at an elite level for so many years. By the way, there was not a hint that his mind was going south. He is as sharp as ever. “We knew Rice had an academic reputation when we got here 27 years ago,” said Graham. “Getting a degree from Rice was very desirable. We felt we could recruit but couldn’t go after more than 40 percent of the athletes available. We just couldn’t get them in academically. “One of the reasons I got the job at Rice at the age of 55 was because I sent 13 players from San Jacinto to Rice over 11 years. I always put academic pressure on my players at San Jac to be solid students. “I had coached in high school and then in junior college and had a myriad of connections. I felt like I could use that to uncover diamonds in the rough which we did over and over again through the years. “We parlayed those players into good teams with consistency over the years. I have always been heavy in developing players. I followed the coaching systems of some great coaches over the years such as Cliff Gustafson at Texas and others in the way we had game-like drills. “What we set out to accomplish at Rice was done. We have had good fortune as well. “I’m happy to have had the career I did. I feel like I still have a contribution to make to the game because my health is good and mind is clear. That comes from the doctors. “I don’t know in what capacity that will be after I leave Rice. But I am very interested in the game and love it. We have had a great experience here. I haven’t been treated overall unjustly. I’ve been given enough tools to win. Graham said that at one time as a junior college coach, he wondered if he would ever coach at an NCAA Division I institution. Graham said his journey in coaching has been special because he has been able to share it with his beautiful and loving wife Tanya for 35 years. 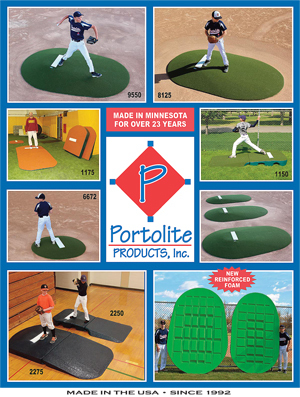 To read more of this story, purchase the May 18, 2018 edition of Collegiate Baseball or subscribe by CLICKING HERE. 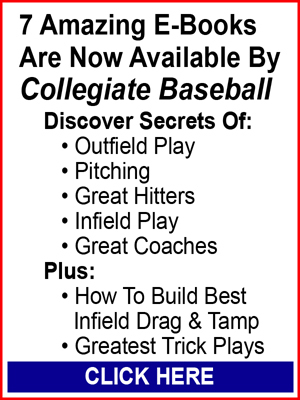 It delves into how former New York Yankees’ Manager Casey Stengel influenced his coaching, why he believes in letting pitchers and catchers call their own games, and why his offensive approach has always been aggressive, plus more.